Georgia has worked in the health and fitness industry for four years, she has completed a Diploma of Remedial Massage at Sage Institute and is also a Personal Trainer having completed her Cert III and Cert IV with the Australian Fitness Academy. 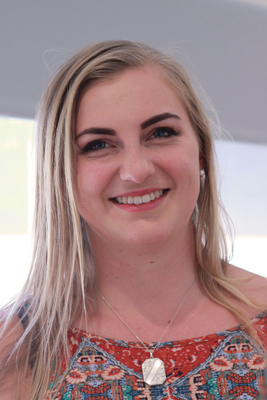 Georgia is continuing her study of the structure and function of the human body and is currently studying a Bachelor of Science (Osteopathy) and Masters of Osteopathy at Victoria University. Georgia has a passion for weight lifting and loves bush walking, paddleboarding and cycling.